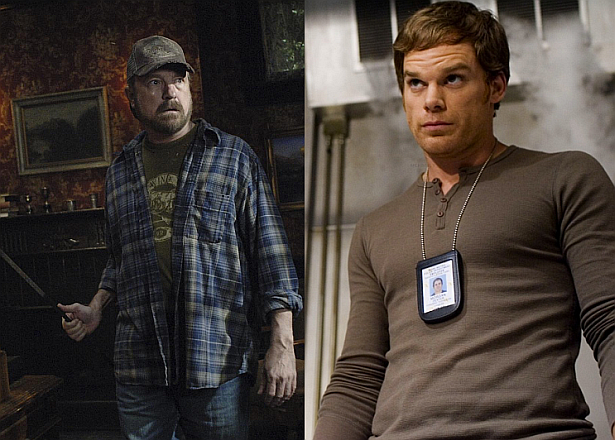 It seems that Supernatural's Jim Beaver is about to guest-star in the seventh season of Dexter. Beaver, who recently reappeared on AMC's hit series 'Breaking Bad', announced few minutes ago that he had a meeting earlier today about a 'wonderful role' on Dexter. More info coming soon. See Jim Beaver's tweet below. speculation. I fail to believ in the 11th hour the production team is making casting/hire decisions...! they have taped what 8 of 12? ?